Below is the Hoboken real estate market update for condominium sales for June 2010. All information is gathered from the Hudson County Multiple Listing Service. Since June 1st, 168 new Hoboken condos came on the market for sale with an average listing price of $543,175. Active Hoboken Studio Condos: 16 condos for sale with an average listing price of $348,467. 119 days on the market. Active Hoboken 1 Bedroom Condos: 192 condos for sale with an average listing price of $381,123. 86 days on the market. 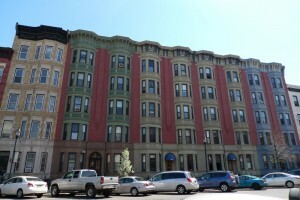 Active Hoboken 2 Bedroom Condos: 260 condos for sale with an average listing price of $581,901. 90 days on the market. 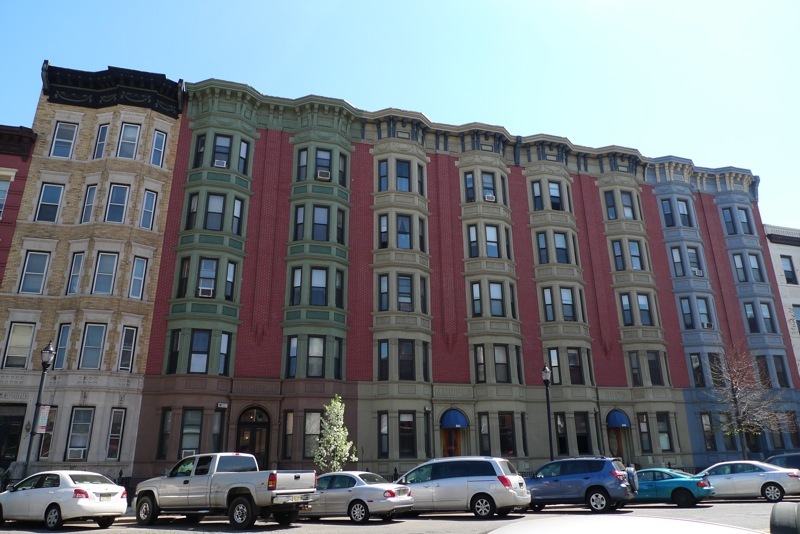 Active Hoboken 3+ Bedroom Condos: 56 condos for sale with an average listing price of $771,151. 116 days on the market. There are 138 Hoboken condos under contract waiting to close with an average listing price of $494,395. Average days on the market: 86 Days. Final sales prices of these units will not be published until they close. Pending Hoboken Studio Condos: 6 condos under contract with an average listing price of $240,999. 246 days on the market. Pending Hoboken 1 Bedroom Condos: 39 condos under contract an average listing price of $360,787. 83 days on the market. Pending Hoboken 2 Bedroom Condos: 80 condos under contract with an average listing price of $519,827. 79 days on the market. Pending Hoboken 3+ Bedroom Condos: 13 condos under contract with an average listing price of $855,668. 69 days on the market. Sold Hoboken Studio Condos: 1 Studio sold in June. It was located at 417 Adams St. Listing price: $220,000. Sales price: $206,000. 210 days on the market. Sold Hoboken 1 Bedroom Condos: 38 condos sold with an average listing price of $369,630 and an averages sales price of $356,922. 58 days on the market. Sold Hoboken 2 Bedroom Condos: 64 condos sold with an average listing price of $531,736 and an average sales price of $516,608. 69 days on the market. Sold Hoboken 3+ Bedroom Condos: 13 condos sold with an average listing price of $934,653 and an average sales price of $904,038. 78 days on the market. Harborside Lofts: 5 Active condos, 2 units under contract, 0 units sold since 6/1/10. Hudson Tea Building: 29 Active condos, 3 units under contract, 1 unit sold since 6/1/10. 2 Constitution Court: 6 Active condos, 2 units under contract, 1 unit sold since 6/1/10. Maxwell Place: 25 Active condos, 5 units under contract, 4 units sold since 6/1/10. The W Hotel & Residences: 3 Active condos, 0 units under contract, 0 units sold since 6/1/10. ****The above data may not reflect all of the units that may be available or that have sold in these Hoboken waterfront buildings. Toll Brothers which represents Harborside Lofts, the Hudson Tea Building, and Maxwell Place does not place all of their condos in the Hudson County MLS for sale and does not report all of their sales through the MLS either. Neither does the Applied Companies, the developer of the W Hotel in Hoboken. To see how this month’s Hoboken real estate update compares to last month’s, visit the May 2010 Hoboken real estate market update. If you have any questions about this market update, please feel free to contact me, Walter Burns or leave a comment.